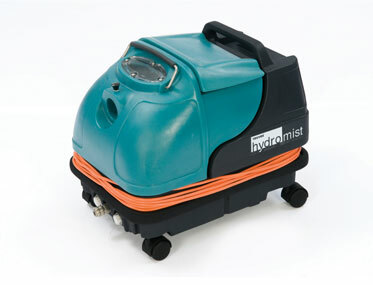 HYDROMIST 20 Compact spray extractors for effective carpet cleaning. 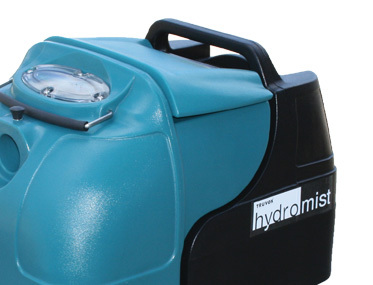 Want to see the HYDROMIST 20 in action? 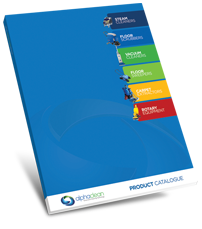 Ideal for use in nursing homes, day centres, hotels, shops, offices and the hire trade. 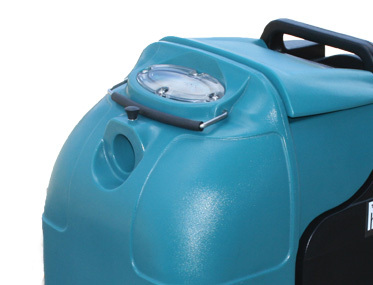 Powerful diaphram pump sprays solution deep into carpet pile releasing more dirt. 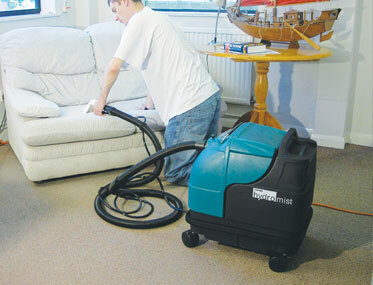 Strong 1100W vacuum maximises solution recovery, minimising carpet drying time after cleaning. 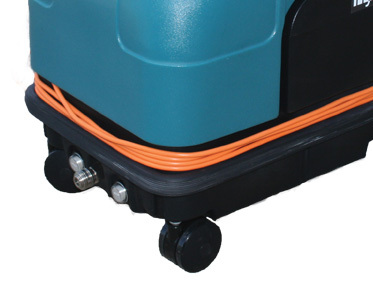 Free moving castors for exceptional manoeuvrability. 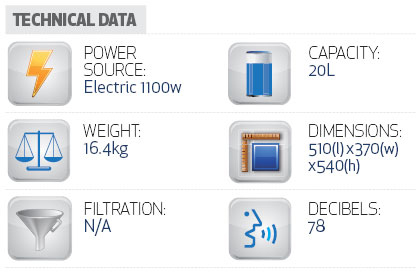 Robust construction and easy to transport.